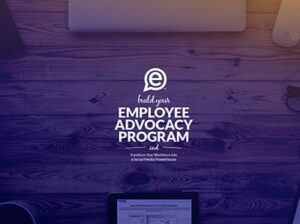 Employee advocacy programs can kick-start dialogue and drive results in our increasingly connected economy. No longer can brands just rely on bulk advertising, as consumers and business professionals alike probe and research your products and services long before arriving at your door. If you’re not in the conversation – you don’t exist.